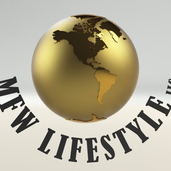 Über mich MFW Lifestyle, LLC. manages & trades our clients, accounts on the Forex & Crypto Market. We are the Asset Management Firm in Tucson, AZ.